Say goodbye to foggy mirrors with a WarmlyYours ClearlyYou™ Mirror Defogger. This 15” round mirror defogger gently heats the mirror's surface, preventing moisture from forming while you bathe or shower. 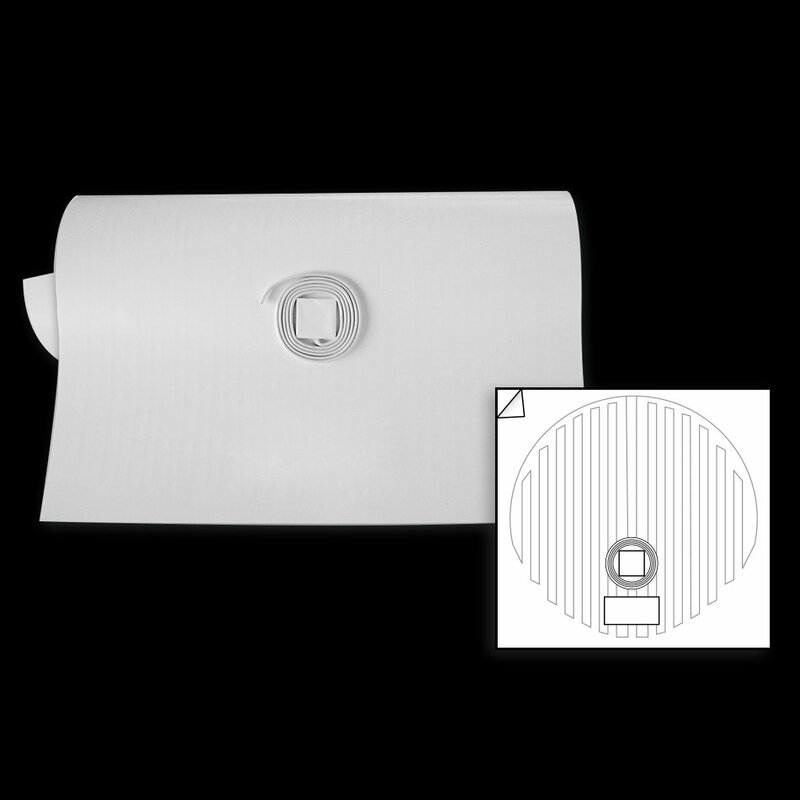 With a self-adhesive backing, your ClearlyYou™ Mirror Defogger can be attached to any wall-hung mirror in just minutes. It operates at a constant temperature of 104 degrees, using only a minimal amount of energy. Use the pre-attached power leads to conveniently connect to your bathroom's 120V lighting circuit. Not suitable for installation in the shower. Size (Overall) 15" x 15"